Shraddha was recently photographed wearing a printed Forever New dress with a pair of Forever 21 ankle-length brown boots and some chunky jewellery. Not much to fault here, the actor looked nice! 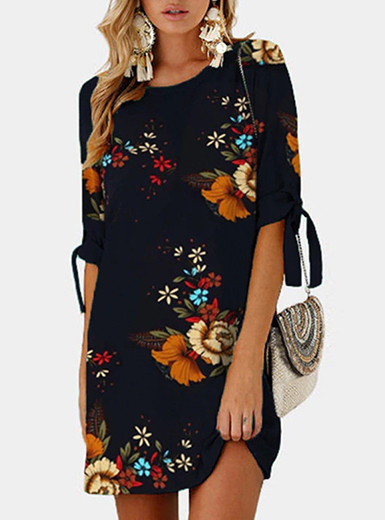 This floral dress is really lovely!